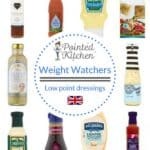 At this time of the year, questions frequently come up in Weight Watchers forums and meetings about salad dressings! What can be used on salads to make them more interesting, which are low in SmartPoints and most importantly which ones are tasty. 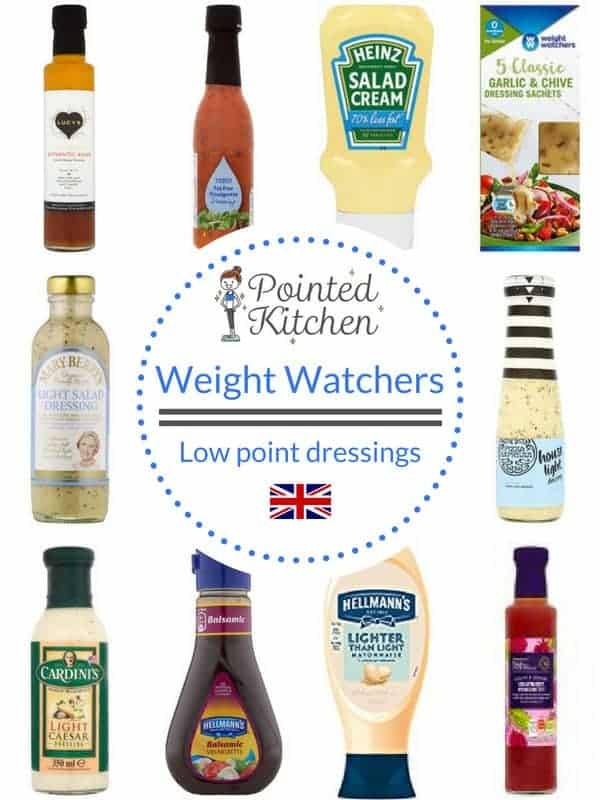 These Low SmartPoint Salad Dressings are all available in the UK and can make a bowl of salad taste just so much better. If you are looking for low SmartPoint salad dressings available in the USA and Canada, please look here! This Authentic Asian Lime and Ginger Dressing by Lucy’s Dressings is just 2 SmartPoints per tablespoon. This particular flavour is a favourite with me as you only need a little bit for lots of zesty flavour! Other flavours are available including Low Sugar French Dressing, Low Sugar Ginger and Sesame Dressing and Low Sugar Raspberry Dressing. 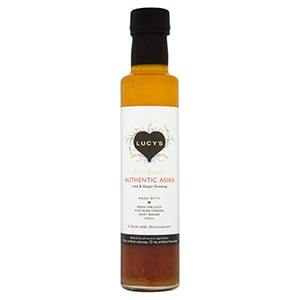 They are available at Waitrose as well as being available to buy at the Lucy’s Dressing storefront on Amazon here. This Tesco Vinaigrette is a herby dressing full of chive, parsley, thyme and red pepper. It can be found in the fridge aisles in Tesco and is 0 SmartPoints per tablespoon. I couldn’t do a round up of British salad dressings without including Salad Cream. 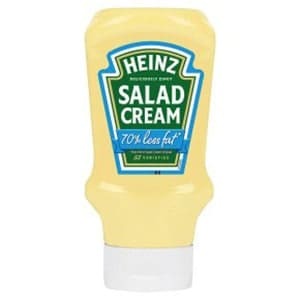 This 70% less fat Salad Cream still has the original tangy taste of ‘full fat’ Salad Cream but is half the SmartPoints. It is suitable for vegetarians and contains no artificial colours or flavours. You can buy it at most large supermarkets or can buy it from the Heinz store from Amazon here! 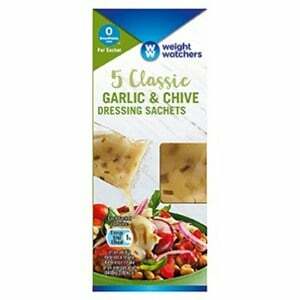 These Weight Watchers Dressing Sachets are available from Weight Watchers meetings or directly from the Weight Watchers Shop. They also do a Balsamic Dressing and a Soy, Chilli and Ginger Dressing. They come in handy 14 ml portion sachets! 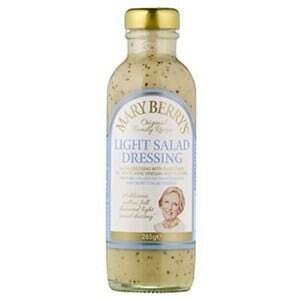 This Mary Berry Light Salad Dressing is 50% less fat than her standard dressing and it is just 1 SmartPoint per tablespoon. It is made with rapeseed oil, vinegar and mustard and is delicious drizzled over salad or used as a dip for crudites. It’s available from most large supermarkets. It is also available in a pack of 2 from amazon here. 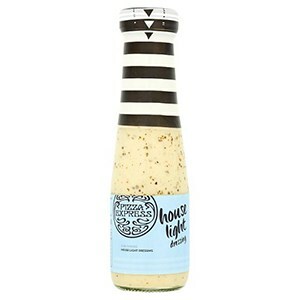 This Pizza Express Light Dressing is 30% less fat than Pizza Expresses standard dressing. Made with rapeseed oil, white wine vinegar and herbs, it is 2 SmartPoints per tablespoon. It is available at most big supermarkets. 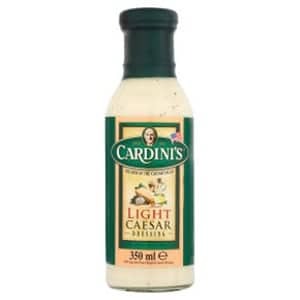 If you are making Caesar salad, Cardini’s Light Caesar Dressing is a good choice. It is 2 SmartPoints per tablespoon but that is half the points of some of the full fat Caesar dressings available. It is available at Waitrose or from Amazon here. 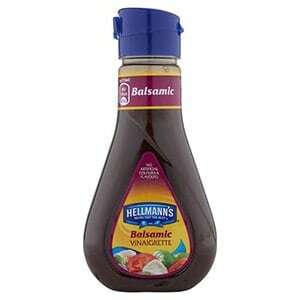 Hellmann’s Balsamic Vinaigrette is available at most large supermarkets and contains no artificial colours and flavours. 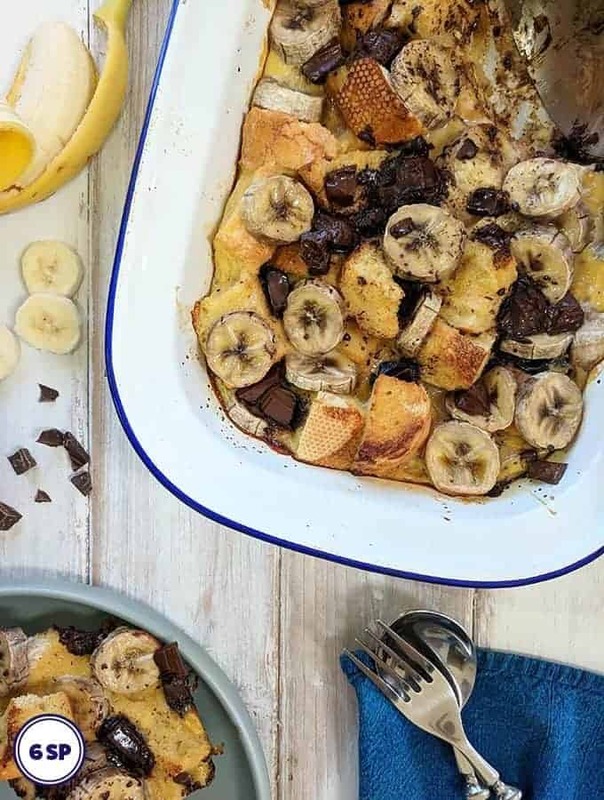 It is just 1 SmartPoint per tablespoon and has a good rich flavour. I LOVE this mayonnaise! At just 1 SmartPoint for 2 tablespoons you really feel like you are indulging with a dollop of this on your salad! I also use it to make this Zero Point Tartar Sauce! It is available at most large supermarkets. 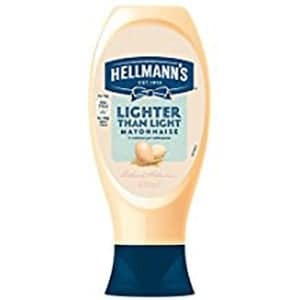 Hellmann’s also does a Light Mayonnaise which is 1 SmartPoint for 1 tablespoon or 3 SmartPoints for 2 tablespoons. 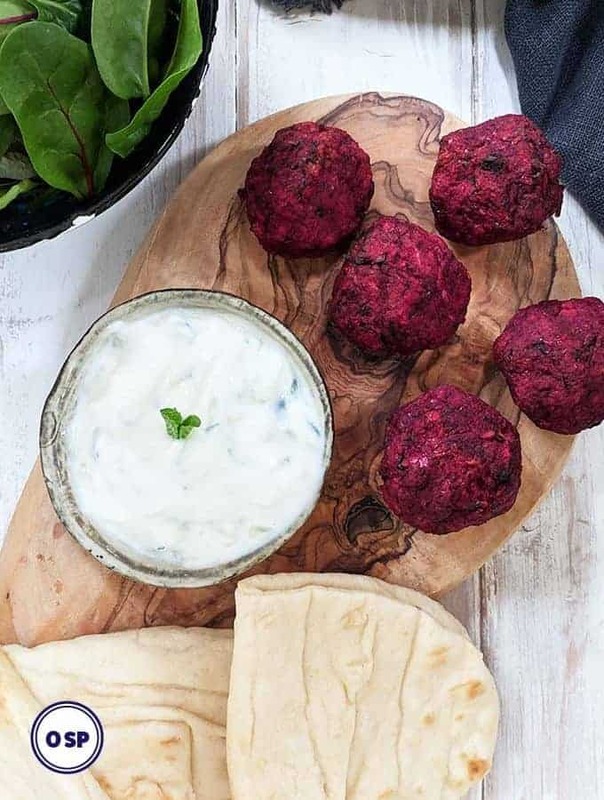 This tangy dressing is made with raspberry flavoured balsamic vinegar and raspberry puree. 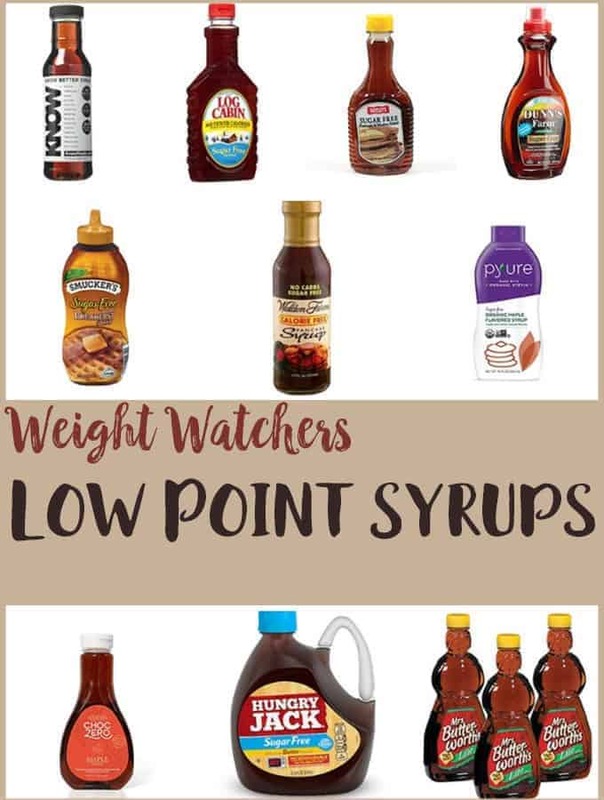 It is 2 SmartPoints per tablespoon and a little goes a long way. It is available at most large Sainsbury’s stores. Did you enjoy this post? Was it useful?